Gisèle Vanderstraeten won the Presidential Award in 1978 for outstanding achievement in furthering the interests of Building Designers in South Africa. In 1984 she won the first prize in the Pilkingtons Tiles Design Award. In 1989 she was awarded the "Best Architectural Design" at the Greater Cape Designer Home Show at Protea Vallei, a competition coordinated by the Anglo American Property Services (Pty) Ltd. 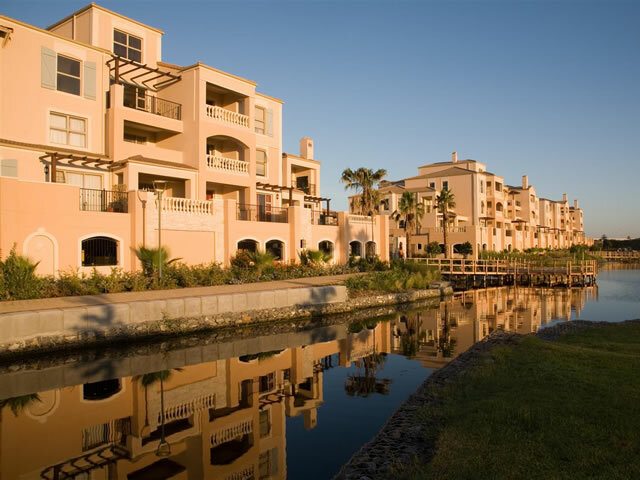 In 2009 Bougain Villas, a single and sectional title development located in Century City was awarded the TOP RESIDENTIAL DEVELOPMENT AWARD at SAPOA.